Elm Street Quilts Harvest Parade photos wanted!! Did you know that October 30th is National Candy Corn Day? It is also the day of the Elm Street Quilts Harvest QAL Parade!! 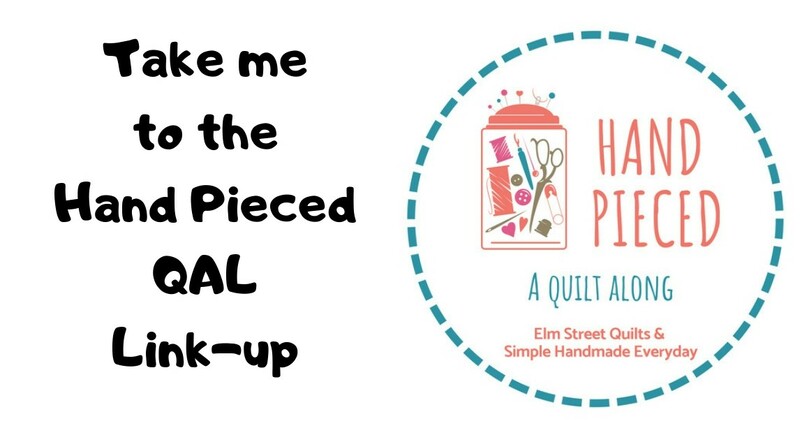 Hosting my Elm Street Quilts QAL has been so much fun and I just can't wait to see photos of your quilts. 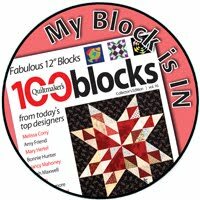 Please email me a photo (or a link to a blog post) of your quilt top (quilted or not quilted.) If you used some of the blocks and made your own version, send me those photos. Send your photos to elmstreetquilts at gmail.com by October 29th to be in the parade. And there might just be a prize randomly given to a lucky parade participant!! The instructions for all weeks are available from my Craftsy store. They are free for until October 15th. After then, there will be available for a fee. You can find the patterns in my Craftsy store. 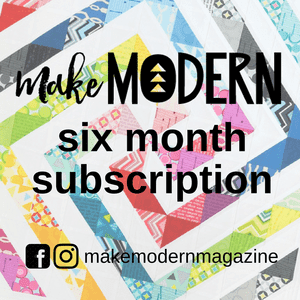 An important reminder - the pattern you download is for your own personal use. This means you can not duplicate it. You do not have permission to give a copy or to email a copy anyone. You can refer them to my blog and they can download their own copy. Until the parade, post your progress on your blog and please grab the button! Post your progress on Instagram and use #elmstreetquilts. Post your progress on Facebook on the Elm Street Quilts Facebook page! This has been a fun and relaxing QAL. I used most of the blocks to make a table runner. I posted pictures on my blog http://kmtrott58.blogspot.ca/2015/10/harvest-qal-finish.html as well as on Instagram. Announcing the Bag It Series!!!! !